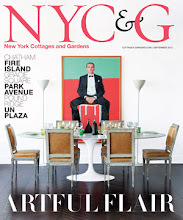 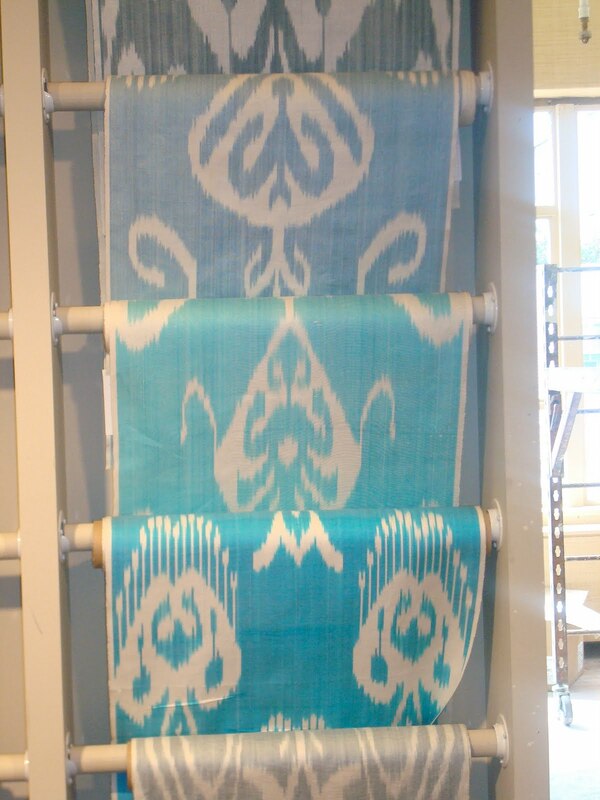 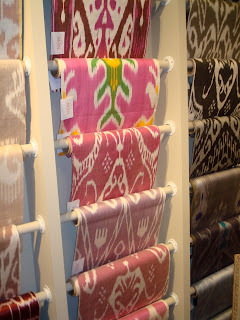 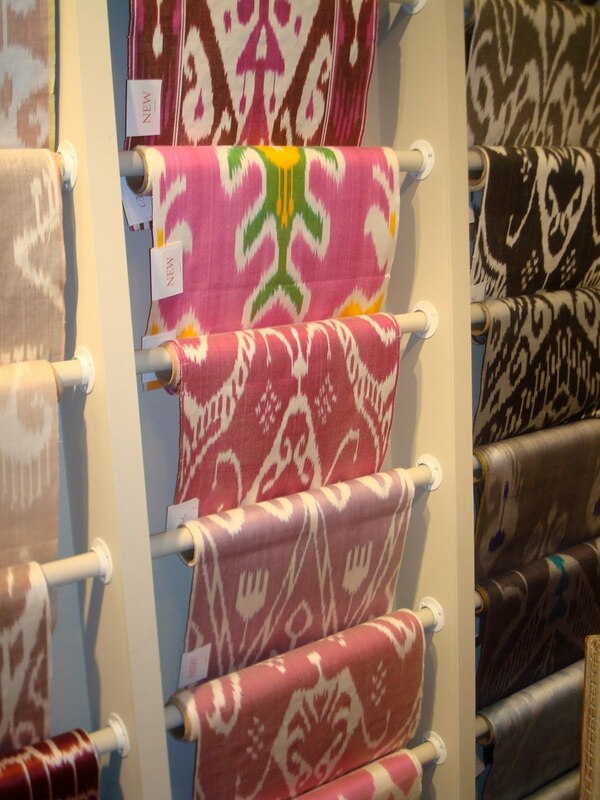 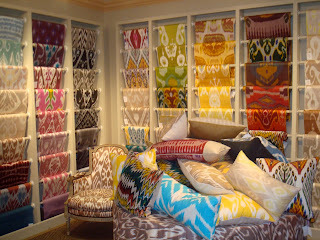 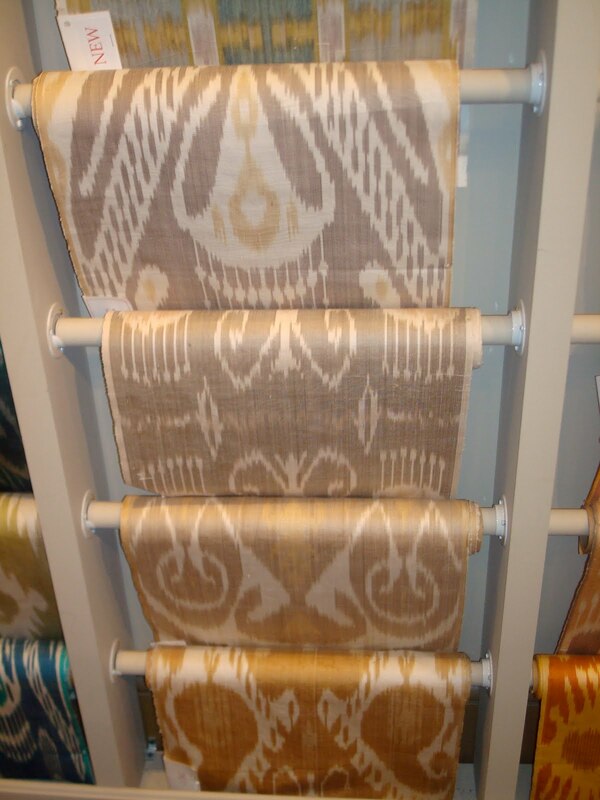 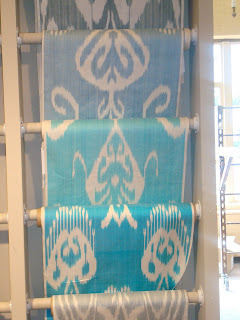 Lindsay Hair Interiors: Brunschwig & Fils Showroom and Ikat! 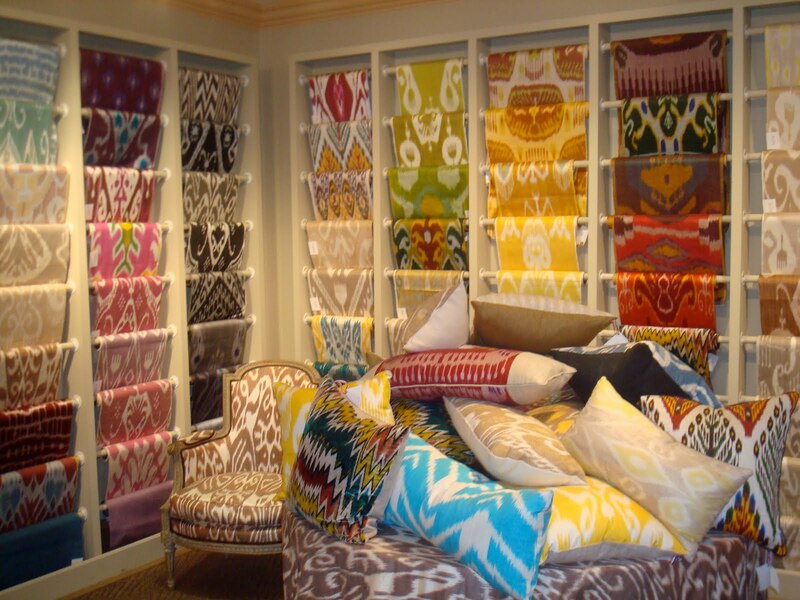 This was certainly a resourcing week for LHI and while at the Brunschwig et Fils showroom at the D and D building, was a wonderful opportunity to play I Spy Ikat! 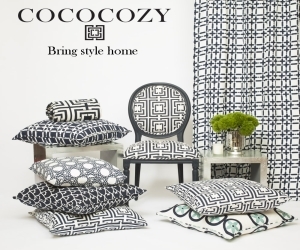 Pillows are available for purchase, as are lengths of fabric. Just love it! 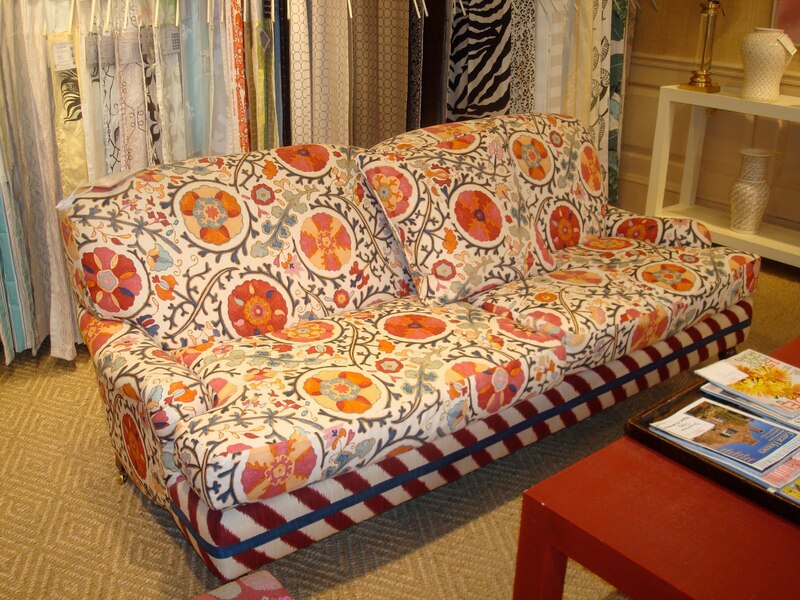 The Mrs. MacDougall line of furniture is having a 50% off sale starting Monday, so get those wish lists ready! 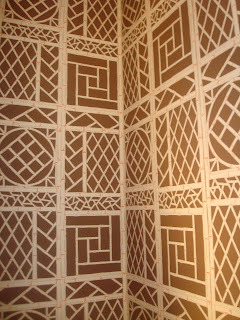 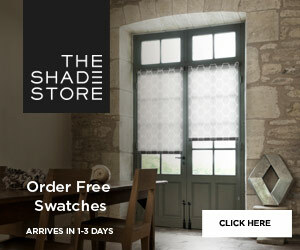 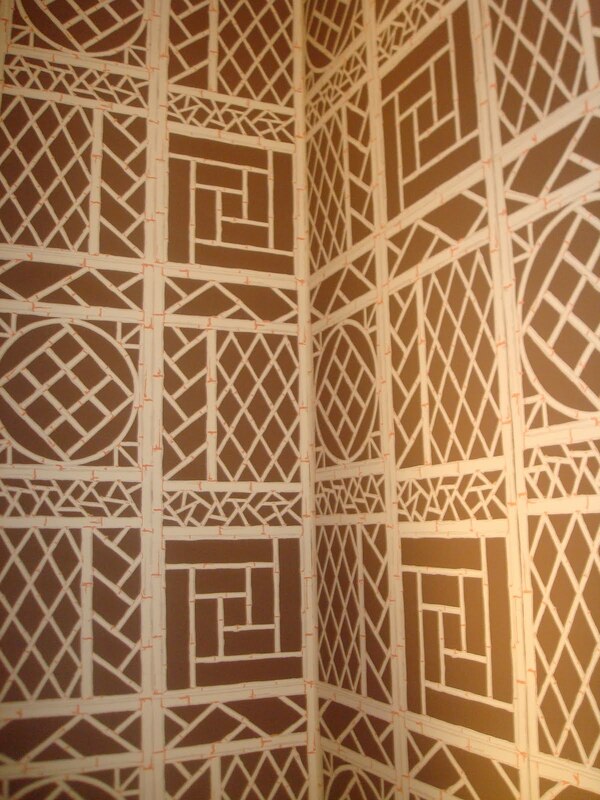 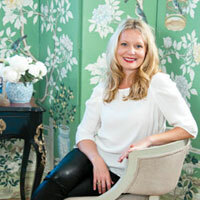 ... and this fantastic bamboo wallpaper at the Quadrille showroom!